The industrial lifting market is well served by the established crane & forklift truck manufacturers but, the market for pushing and pulling industrial loads is less well developed and it is still commonplace to see heavy loads either moved manually (a time consuming, inefficient & potentially injurious activity for the employees asked to do this) or, they are moved by the wrong piece of material handling equipment (often a dangerous and expensive compromise solution). In addition, companies are increasingly endeavouring to segregate pedestrians on the shopfloor from ride-on machinery such as forklift trucks, as a means of reducing the potential for collisions and resultant injuries. 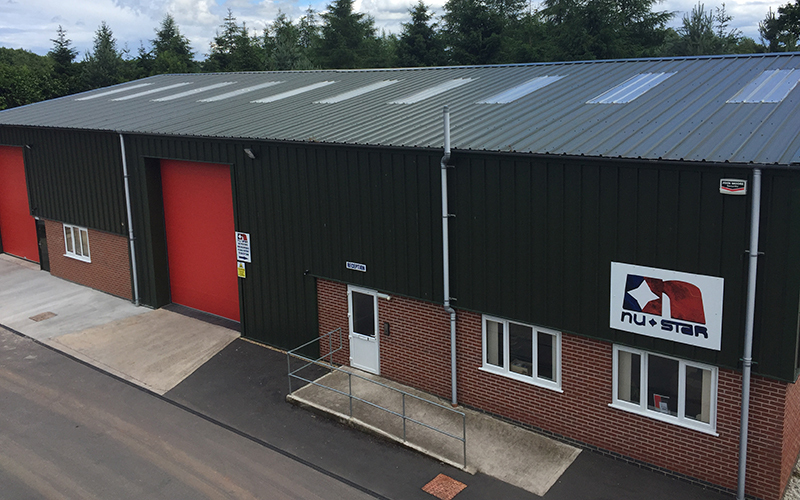 Believing there was potential to re-engineer and develop the original 1960's Power Pusher (used to push cars in garages) for the global Material Handling market, Nu-Star Material Handling Ltd. was founded in October 2001 in a garage in rural Derbyshire. 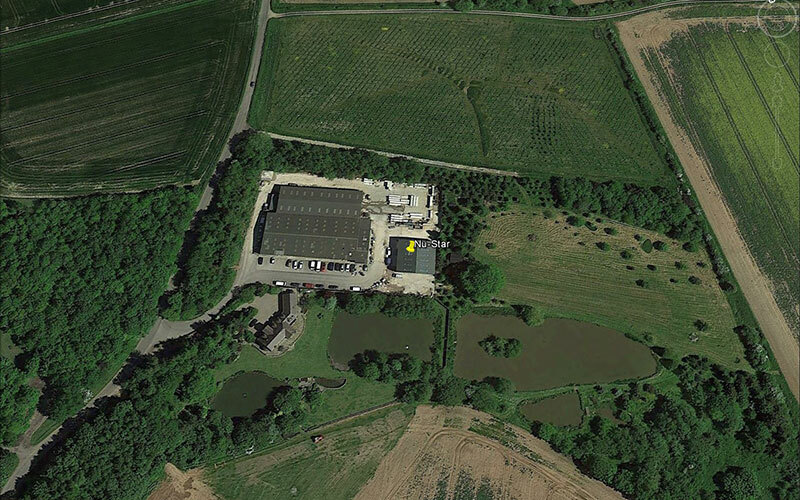 Since then, the company & product range has grown year-on-year and is now based in a purpose-built 7,000 sq.ft factory in Ednaston, Derbyshire. Exports to Europe, Asia, Russia, Africa, the Middle East, Australia and New Zealand now account for over 83% of total sales (FY16 production figures). Our robust electric tugs are carefully designed to be as simple & reliable as possible and are built to last, using the best quality materials and components that we can source from both the UK & across the world. We take great pride in the fact that break-downs and parts replacements are a rarity & that the majority of our customers maintain the machines themselves or, utilise their existing local MHE supplier to do so. We strongly believe product reliability, durability and robustness is more important than our spare parts business. 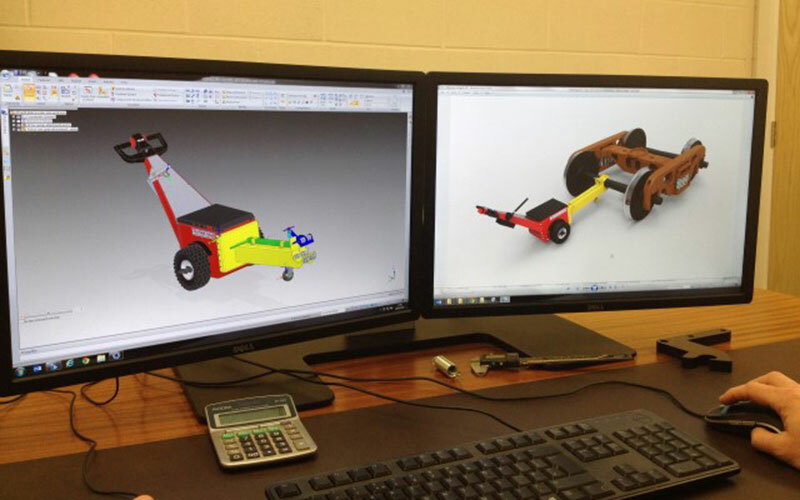 Whether it is supplying one of our standard electric wheelbarrows or, by working with a customer & using our engineering experience and 3D SolidEdge CAD software to provide a bespoke solution for their specific load moving problem, we target the same end result for our customers: Increased productivity, improved Health & Safety benefits for your employees & a demonstrable return on investment. Remember our motto; 'If it rolls, we can move it' so, please Contact Us now for a no-obligation chat about your particular load moving requirements. We'd like to hear from you!